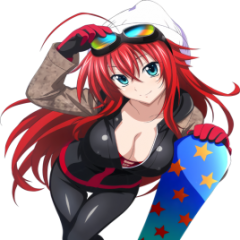 Anyone here know the ski hills in Minakami well? We want to know which might be the best place for a young family with beginner kids. We're interested in the playing in the snow activity thing as much as skiing. Don't know about the other two, but a friends family goes to Norn for the children area. It's pretty big by all accounts and they can do some fairly decent skiing at the same time.